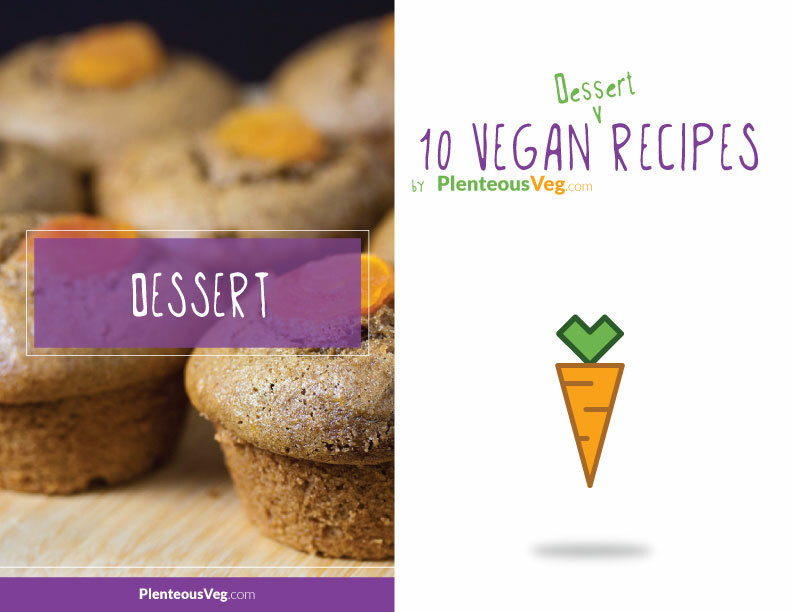 Thank you for downloading some our favorite vegan dessert recipes! We’re excited to see what you’ve whipped up and please feel free to reach out with any feedback that you may have. In addition, we’ve provided a list of kitchen utensils below that will help you bring these creations to life. All of these items can be found on Amazon and many of them are even Prime (Fresh) Eligible! If there are any additional items that you feel that we’ve missed, please let us know and we’d be more than happy to add to this list. We’re continually creating new recipes, so come back and visit us to see what else we’ve added. * Products are subject to change.